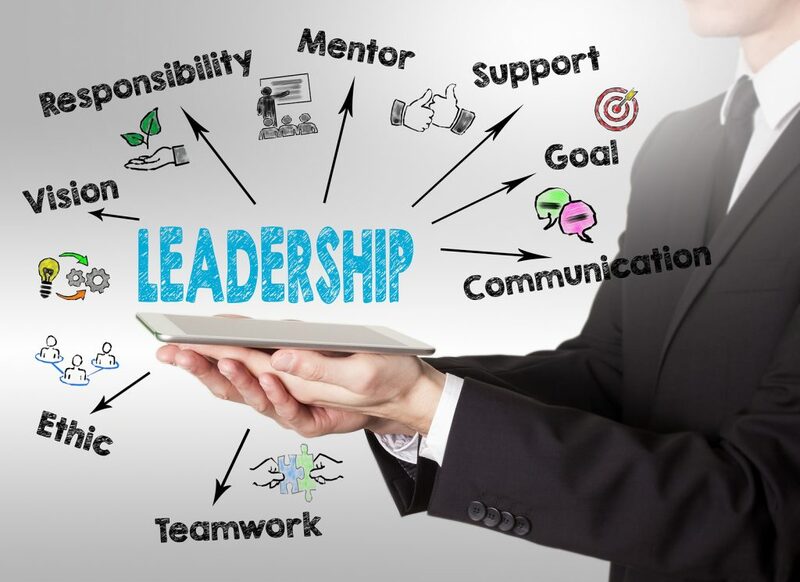 Whether you are already hold a supervisory position, or are aiming to become a manager, it is never too early or too late to hone your leadership skills. The truth is that these skills are valued for all positions as employers look for and reward employees that are responsible, hard working and lead the team to work at their best levels. As times are changing, so are leadership skills. While these may not have been desired managerial skills a decade ago, they are often on the top of the list for managers now. In your professional work experience, you have likely experienced a new manager, a merger, a new software being implement, a company going public and/ or expanding overseas. The truth is that change is constant in today’s world, and companies that don’t embrace change will suffer financially. A strong and able leader is required to manage change and help the employees get through it. A good manager has the skills to envision creative and innovative solutions to better operations and improve sales, and then work with their colleagues to develop strategies and solutions to implement the change. Even more importantly, this individual can clearly explain the upcoming changes to their employees, provide them with proper training and mentorship and show them empathy when they are unsure or anxious about the changes ahead. Managerial meetings typically occurred behind closed doors in the past, but that is no longer ideal. Between the rise of the Internet, social media and mobile phones, information is shared at the speed of light. As a result, it’s almost impossible to keep secrets in the workplace, and many leaders find that doing so turns out badly for them. While there are times that managers need to keep sensitive information to themselves, they also need to learn how to have transparency between themselves, their colleagues, clients and business partners. This involves owning up when making a mistake and showing others how you can learn from it. Modern employees no longer stay quiet and tolerate when a manager yells or mistreats them. Today’s leaders must possess the emotional intelligence to not only manage their own emotions, but to be aware and empathetic of others’ emotions. This includes the ability to read the emotions of other people and respond to them appropriately. Additionally, managers need to help their employees process their emotions and help them in dealing with them.